I always enjoy going to Burnham Market Horse Trials and this year was no exception apart from the terrible overnight rain leading to the abandonment of the final day, which was gutting for all concerned. On Thursday Val and Anne Robsons ‘Belane Queen’ had her first run back after having a foal last year to win the ON by a convincing margin on a fabulous dressage of 22. 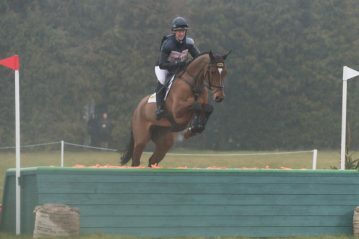 Maisy was so excited to be back out competing again and feels as if she has forgotten nothing! It was like putting on a pair of comfy shoes competing her again. 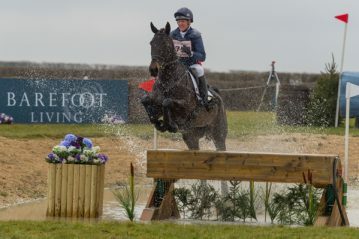 Sally Robinsons ‘Cooley Conker’ was 3rd in the same section with a lovely double clear. 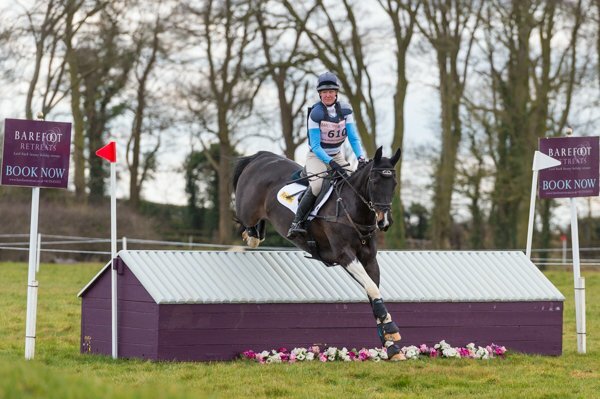 ‘Bulana’ also did her CIC3* dressage test and did not disappoint, she is feeling so well and more established than last year and with the new scoring system she did a 23 to lie 2nd out of a large class of 100 + – Good Girl Berry! On Friday Mum and Dads ‘Annie Clover’ won the OI with a lovely double clear by a convincing margin, Pauline Fletchers ‘Elite Jaguar’ was 10th in her first Intermediate and after realising the show jumps were quite a bit bigger she jumped well. 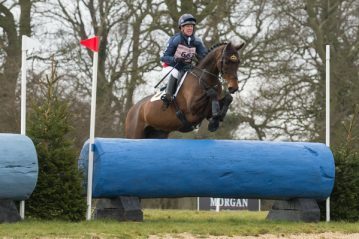 Harriet Milnes Coates and Penny Marriners ‘All We Need’ was 3rd in his Novice class with a double clear and is now ready for his first Intermediate at Belton in a fortnights time. 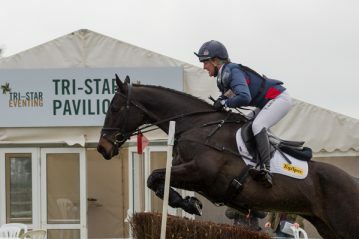 Deidre Johnston and James and Jo Lamberts ‘JL Dublin’ stepped up to CIC2* and did a very solid test to finish 13th after dressage in a class of 100+ . Its such a shame that Dublin and Bulana did not jump due to the abandonment as it always has a knock on effect with either qualifications or preparation runs, but we cant control the weather and we are certainly not alone!